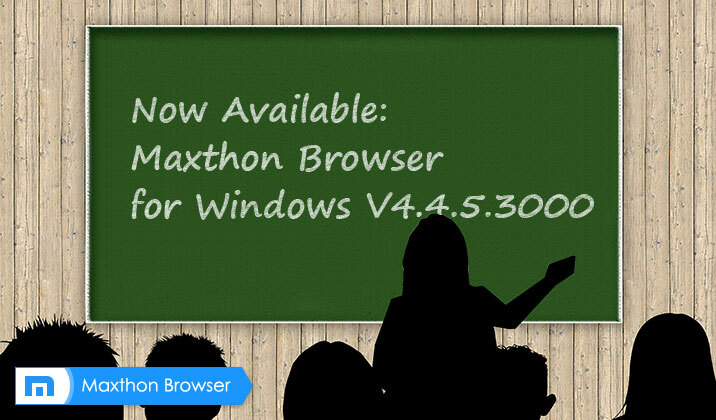 Today, we have Maxthon official version 4.4.5.3000 available for you to try out. 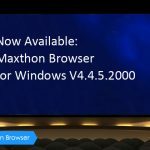 Notice：Since Maxthon 3 Maintenance has stopped ,we will conduct a background update to the latest version for all users. Great Post! I agree completely with you here. 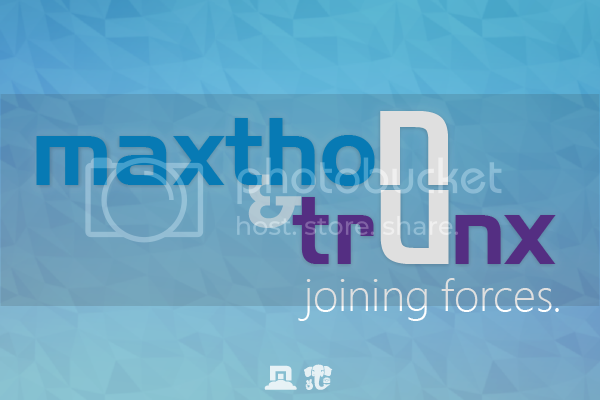 It is a very valuable and helpful collection of blogs. I am trying to gain information from all these. Really useful. Thank you..! !